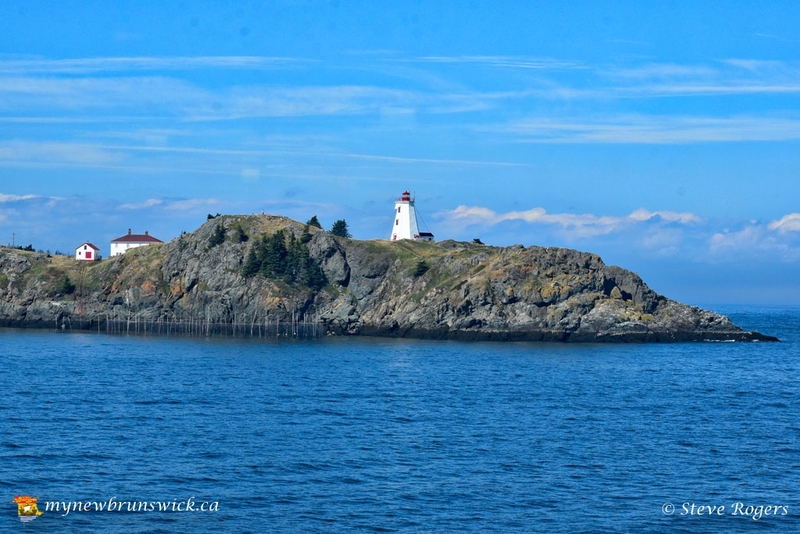 Grand Manan Island is the largest and most remote of the three major islands at the entrance to the Bay of Fundy (the other two being Deer and Campobello Islands). It is 24 km long and 10 km at its widest point. 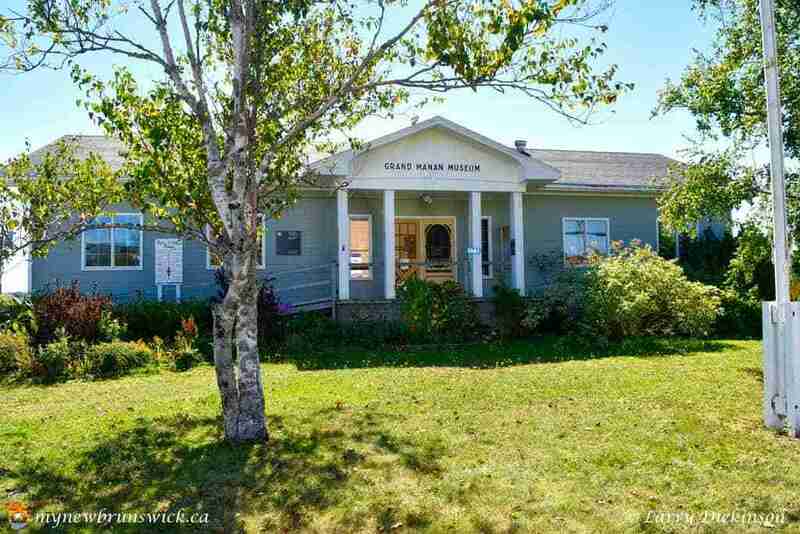 Accessible year-round by ferry from Blacks Harbour, it is 27 km from the New Brunswick mainland, and 13 km from the Maine coast. 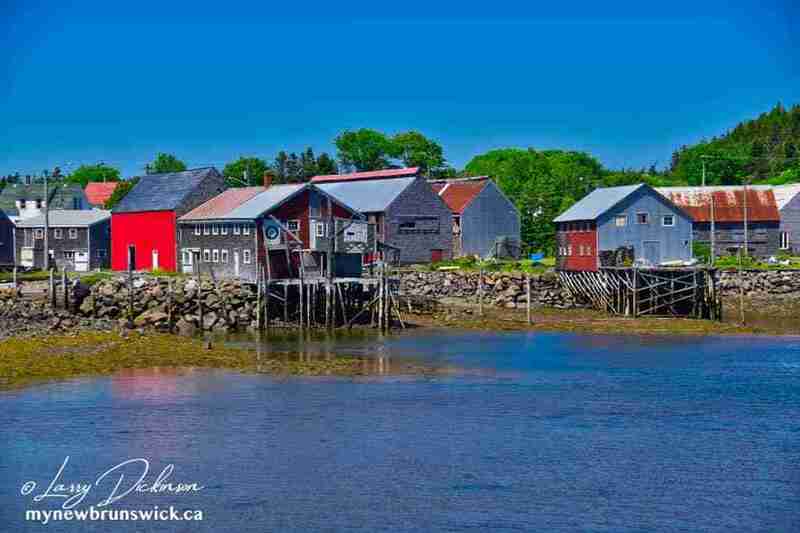 Its name is part-French, part-Passamoquoddy (munanook, meaning “island”) in origin. 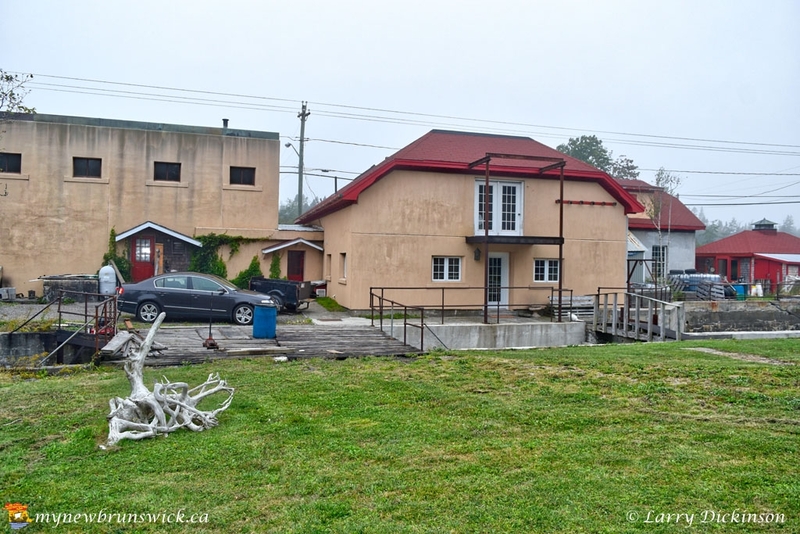 With a population of about 2500 – chiefly in the villages of North Head, Grand Harbour and Seal Cove – its chief industries are scallops, herring, lobster and salmon aquaculture, dulse (seaweed) gathering and tourism. “Manan” is a corruption of “mun-an-ook” or “man-an-ook”—meaning “island place” or “the island”, from the Maliseet-Passamaquoddy-Penobscot Indians who, according to oral history, used Grand Manan and its surrounding islands as a safe place for the elderly Passamaquoddy during winter months and as a sacred burial place (“ook”-means “people of”). Although there is no actual evidence, the Norse are believed by some to be the first Europeans to visit Grand Manan while exploring the Bay of Fundy and Gulf of Maine around 1000 A.D. The first recorded visit by Europeans was made in 1604 by Samuel de Champlain and the Sieur de Monts, though the Norse may have visited earlier. The island was a French seigneury for many years, but most inhabitants are descended from Loyalists who settled here following the American Revolution. 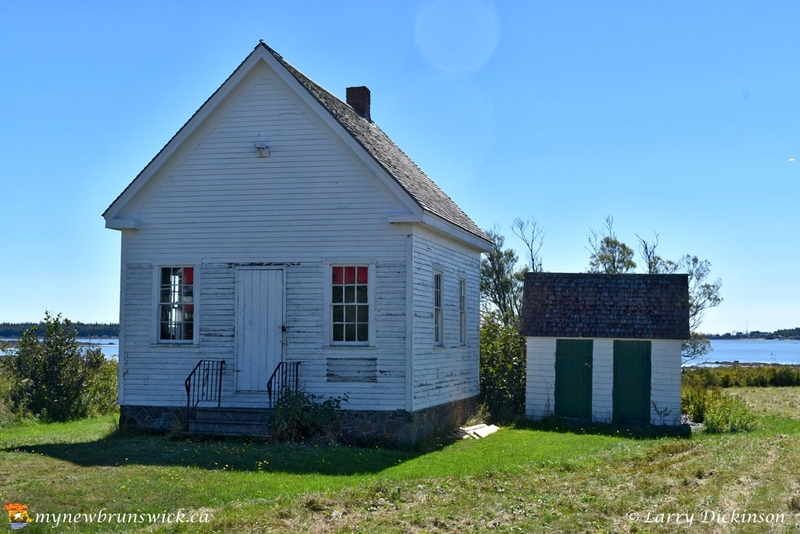 Despite earlier exploration and trade activity, the first permanent settlement of Grand Manan was not established until 1784, when Moses Gerrish gathered a group of settlers on an area of Grand Manan he called Ross Island, in honour of settler Thomas Ross. By this time, the United States had formed. Because of the Treaty of Paris (1783), the U.S. considered Grand Manan to be its possession due to the island’s proximity to Maine. 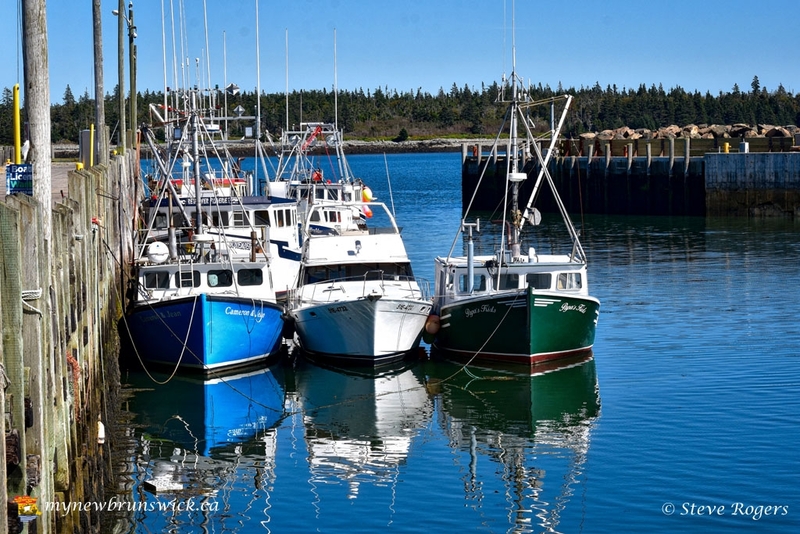 For many years, the United States and Britain would squabble over the ownership of Grand Manan. Britain obtained better title to Grand Manan in Jay’s Treaty of 1794, while surrendering its sovereignty claims over Eastport on Moose, Frederick and Dudley islands in nearby Cobscook Bay. 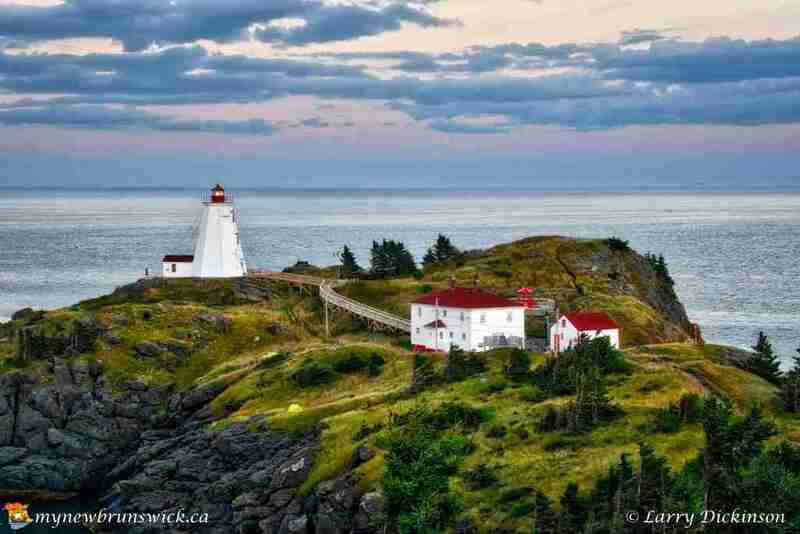 During the period of 1812-1814, the Bay of Fundy was infested with privateers. Settlers of the island saw much hardship during these years, as privateers from both sides occasionally raided villages along Grand Manan’s east shore and plundered their belongings. Much of eastern coastal Maine near Grand Manan was occupied by British military forces during and after the war, with Eastport not returned to US control until 1818. The actual boundary and ownership of local islands in Passamaquoddy Bay was not settled until 1817, when the United States gave up its claim to Grand Manan and the surrounding islands. By 1832, the island had become a destination for those seeking prosperity and privacy. 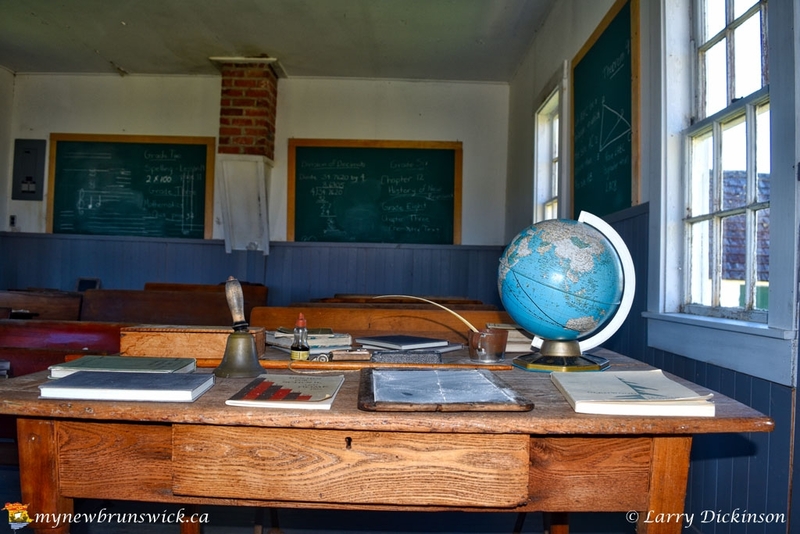 Schools were established by the Anglican Church. 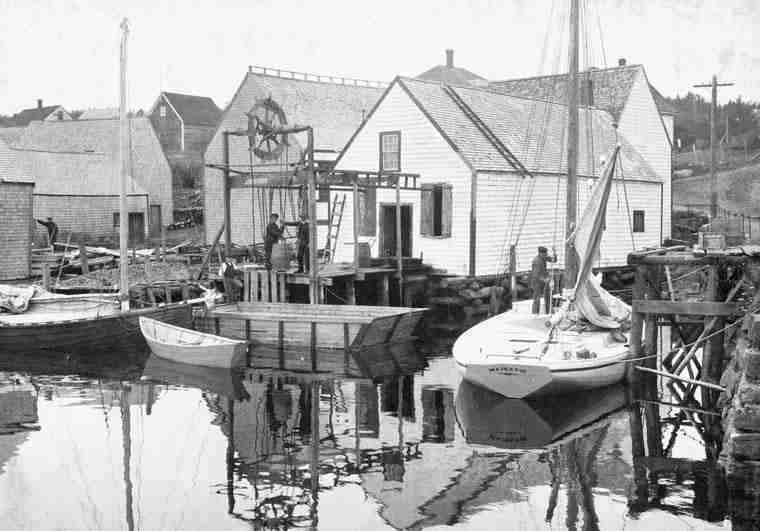 While neighbouring islands along the American coast to Boston relied on whaling, Grand Manan established a reputation for fishing and shipbuilding. The early 19th Century saw the harvesting of hackmatack, birch and oak and a burgeoning shipbuilding community. 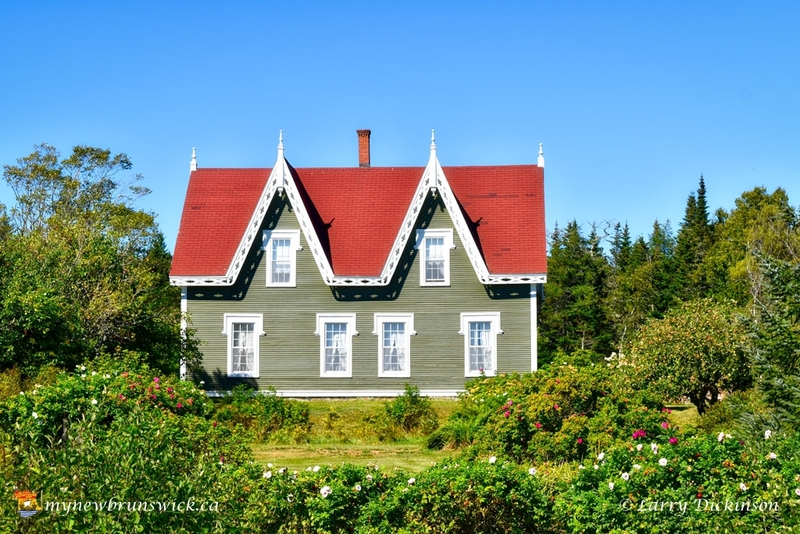 Population on the island grew to include many carpenters, and Grand Manan became known for its accomplished maritime craftsmen. This period was also marked by a number of shipwrecks off the island’s rocky, cliff-lined coast. One of the most famous of these wrecks, that of the Lord Ashburton, took place during the winter of 1857. The barque was crossing the Atlantic from Toulouse, France. 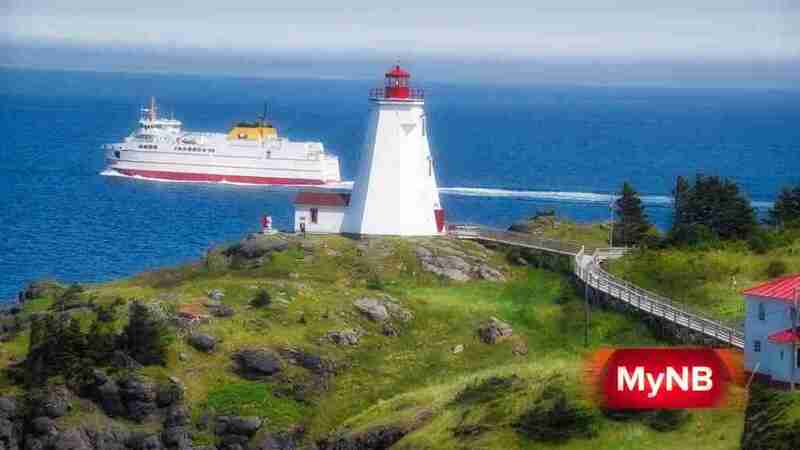 Just under 60 miles from its destination port of Saint John, the Lord Ashburton was driven into the cliffs at the northern end of the island by hurricane-force winds. The captain, three mates and the crew of 28 were swept overboard. Only eight of the men survived, and they were provided for by local villagers. The bodies of those who perished were recovered from the base of the cliff the following day and buried in the cemetery in the village of North Head, where a monument was later erected in their memory. 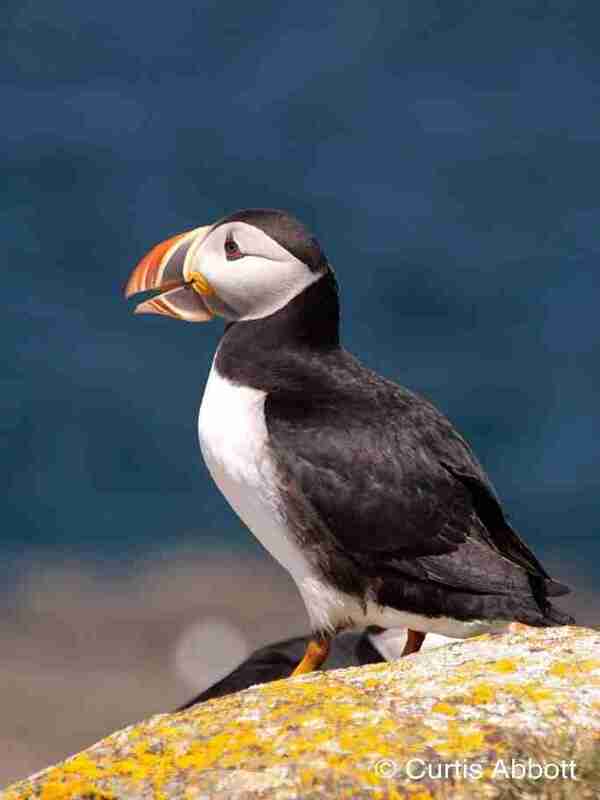 Grand Manan is on the eastern flyway for migratory birds, and more than 400 species have been counted at the east coast sanctuary between Grand Harbour and Seal Cove. 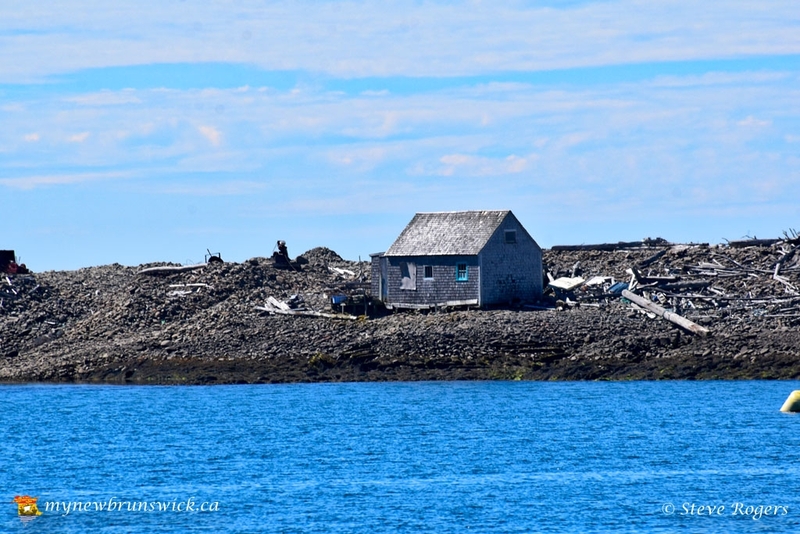 The island is a convenient spot for whale watching, as several species, including humpback, minke, fin, pilot and right, inhabit the surrounding waters. Seals and Atlantic white-sided dolphins are seen as well. 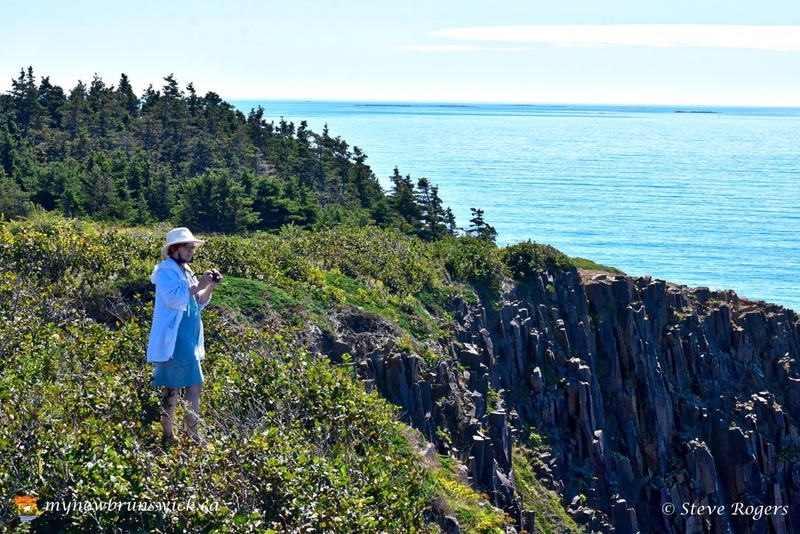 Geologically, Grand Manan is divided in two parts. The larger western part is of higher terrain with steep cliffs (up to 125 m) along the coast. Primarily volcanic in nature, it is composed of Jurassic (205.7-144.2 million years ago) basalt with some red sandstone. The lower eastern part is older and composed mainly of Late Precambrian to Silurian sedimentary and volcanic rocks (550 to 410 million years ago) as well as granite. At Red Point, east of Seal Cove, the fault dividing the island in two is visible from the shore. 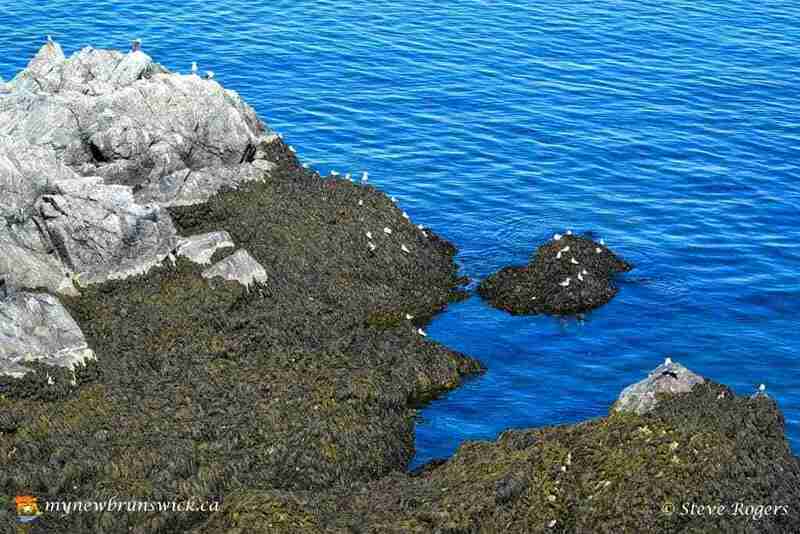 Also near Seal Cove is the “flock of sheep” – glacial deposits, including many boulders – deposited from the last Ice Age. 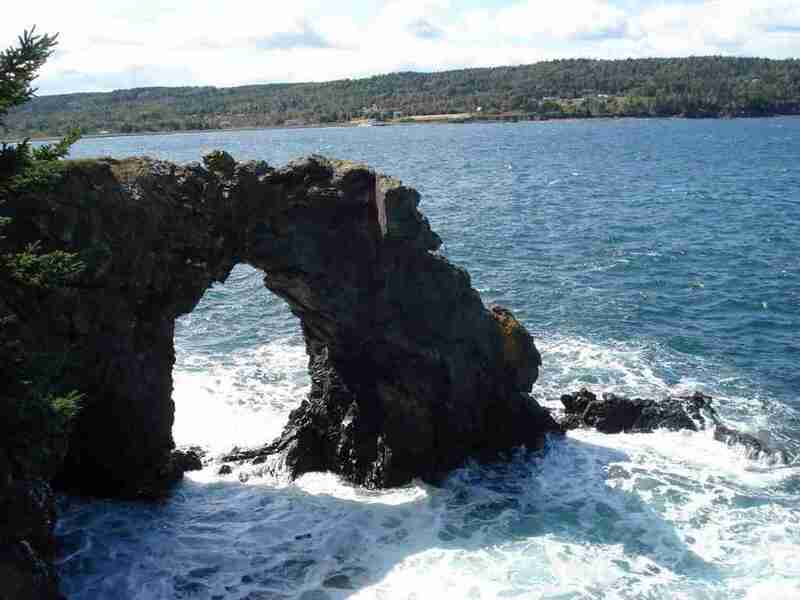 Other interesting finds on Grand Manan are magnetic sand, and “The Hole-In-The Wall” located in Whale Cove in North Head. 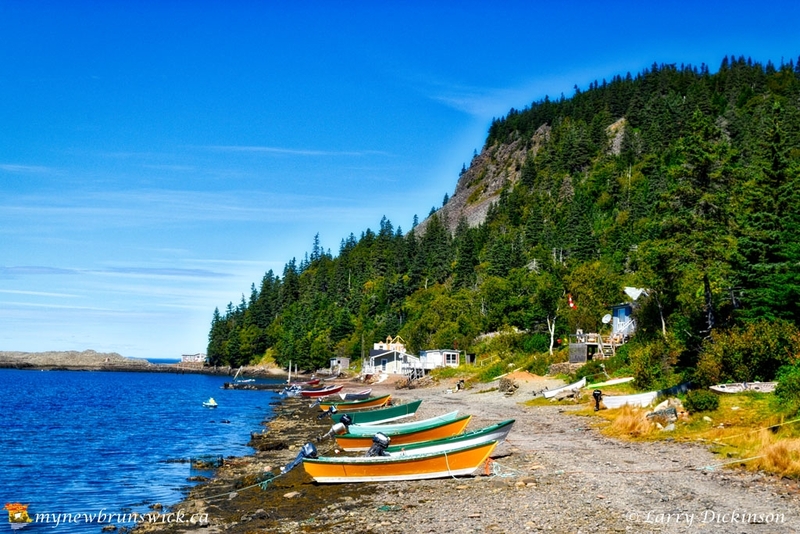 Anchorage Provincial Park can be found on the island’s southeastern coast between the communities of Grand Harbour and Seal Cove. 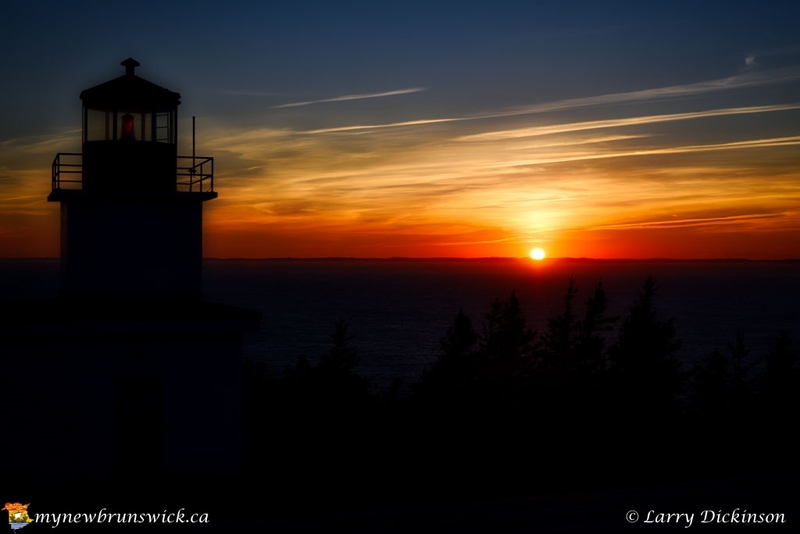 And a “must see” is the Swallow Tail Lighthouse, high atop a cliff. 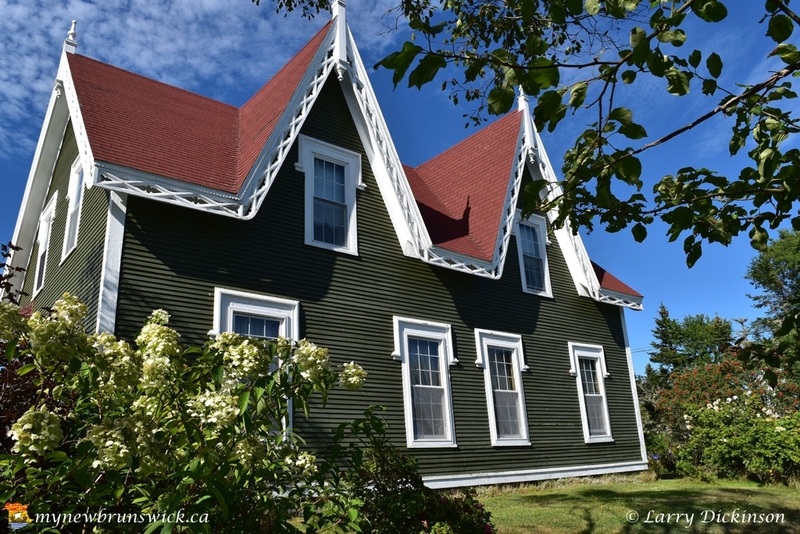 By 1884, Grand Manan became the largest supplier of smoked herring in the world. By 1920, it produced a staggering one million boxes—or twenty thousand tons—of smoked herring, all caught in its local waters. 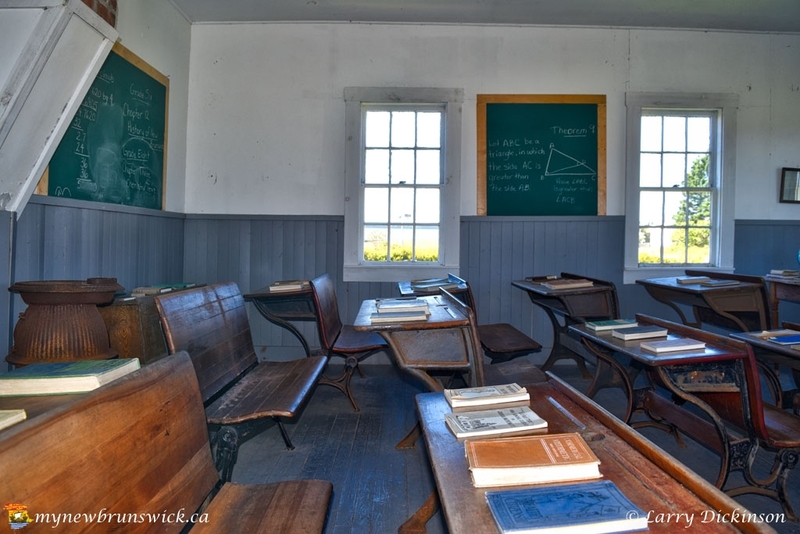 In 1995, the island’s settlements—North Head, Castalia, Woodwards Cove, Grand Harbour, Ingalls Head and Seal Cove—were amalgamated into a single municipal government, known as the Village of Grand Manan. 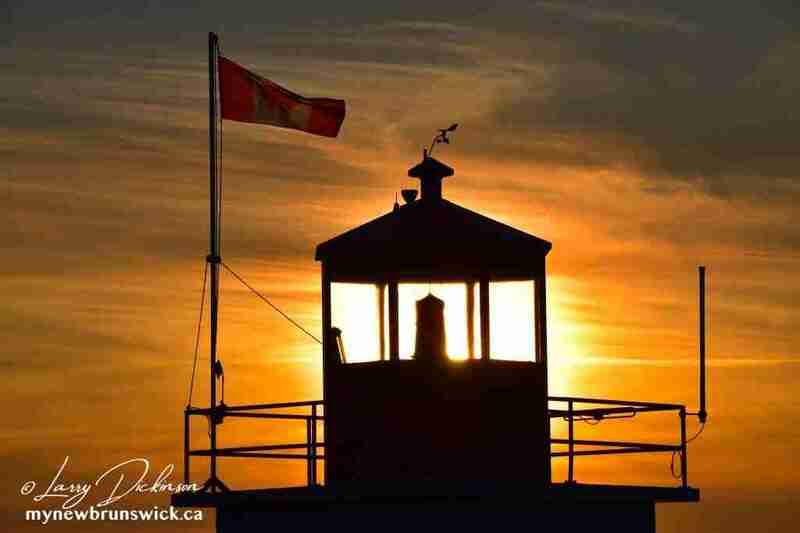 Click on a thumbnail to see more photos of Grand Manan. This post has already been read 6715 times!